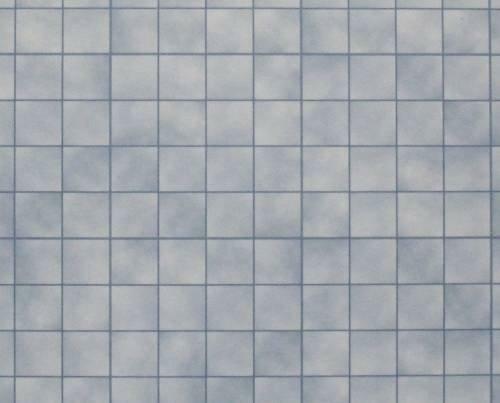 Blue and white check tile paper. 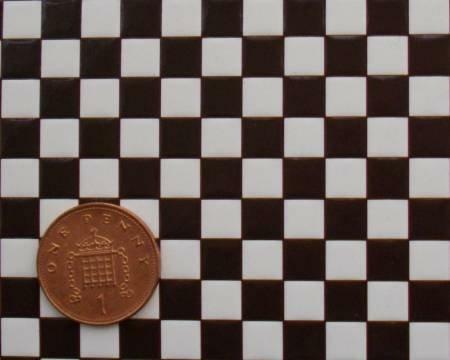 Each large tile is 7mm (1/4") square. 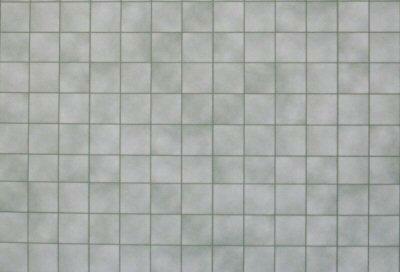 Sheet measures 222 x 150mm (approx. 8 3/4" x 5 7/8").